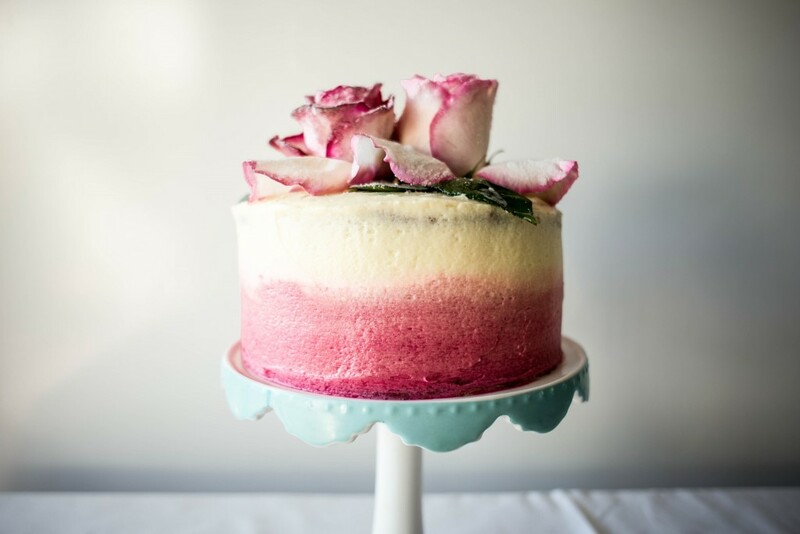 1. the prettiest cake that i ever did see. 2. two musicians bought a house and it is perfection. 3. we're still rocking these camera straps, but i'm ready to try these now! 4. HA - this quiz is so fun/funny to me. 5. a colorful diy to brighten up your winter! aaaahhhh we are about to be snowed-in for the weekend!